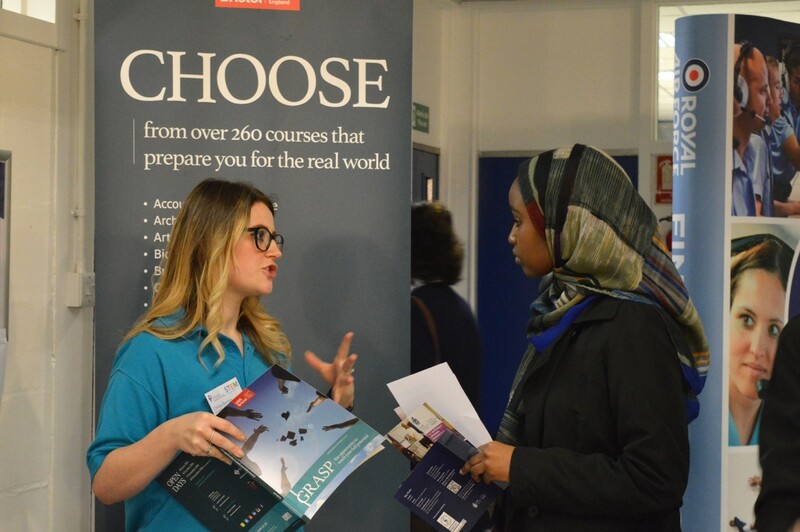 More than 150 students and their parents were able to meet some of the biggest employers in Wales at St David’s College on 15 March 2017. As part of British Science Week 2017, our third annual STEM Careers Event continued to spark student interest in employment in the fields of Science, Technology, Engineering and Maths (STEM). 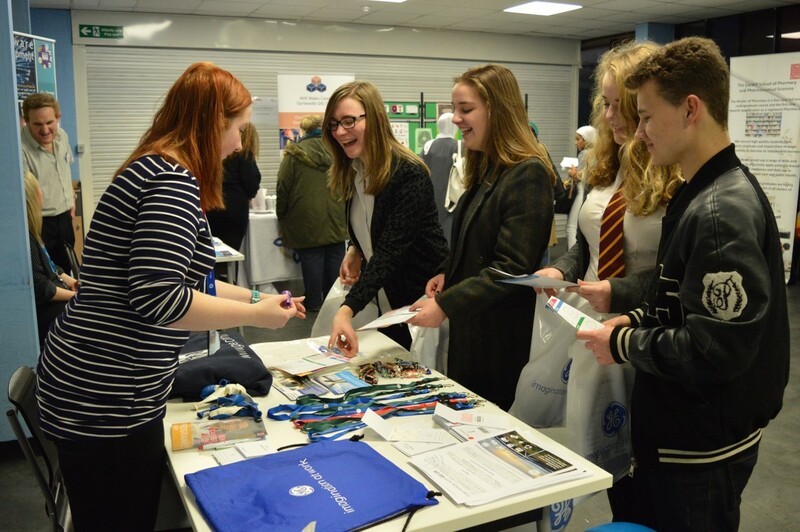 On 15th March, students from St David’s Catholic College, their feeder schools and their parents had the opportunity to attend talks and have one-to-one conversations with key local employers and universities. In addition, thanks to a grant awarded to the College from the British Science Association, this year’s event was open to the wider public, demonstrating St David’s commitment to being a college for the whole community. In attendance this year were representatives from Cardiff University, Cardiff Metropolitan University, University of South Wales, University of Wales, Trinity St David’s and University of West England, Bristol as well as key local employers and professionals ranging from scientists, patent examiners, statisticians, physiotherapists, opticians, engineers and many more were on hand to offer guidance to students thinking about higher education and future careers in STEM. This year we were delighted to host a series of talks where students had the opportunity to learn more about their progression in STEM in addition to specific career choices. Guest speakers included Sophie Timbers who is the President of Cardiff University Student Union, who spoke about what life at university is like, as well as Dr Emma Yhnell, Prof. Haley Gomez, Rae Pass and Dr Lucy Sykes who spoke about their roles as leading women in scientific innovation. 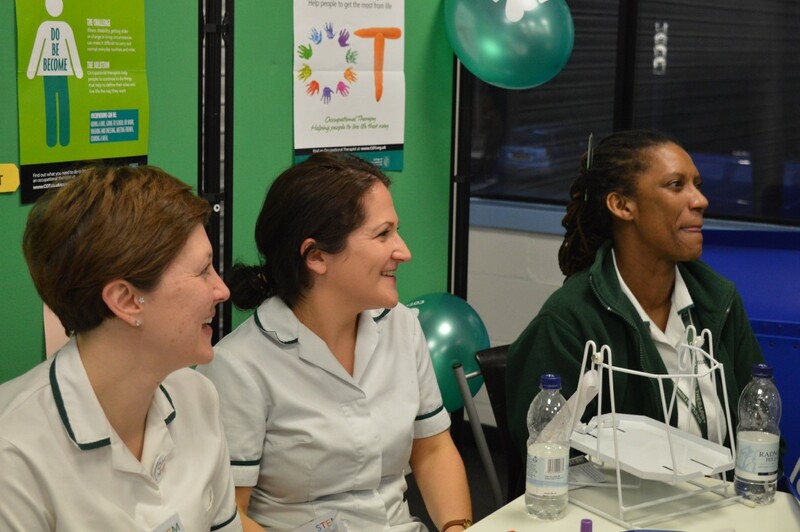 The event was designed to assist our students in thinking about their future career pathways, to open their eyes to jobs they may not be aware of, and to aid their progression to university. The evening gave the students an excellent opportunity to talk to experts in their field and discuss the possible routes into that career. We want to give a special thank you to all the exhibitors who attended who made this event possible and to the British Science Association who provided their financial support for this event as part of British Science Week 2017. 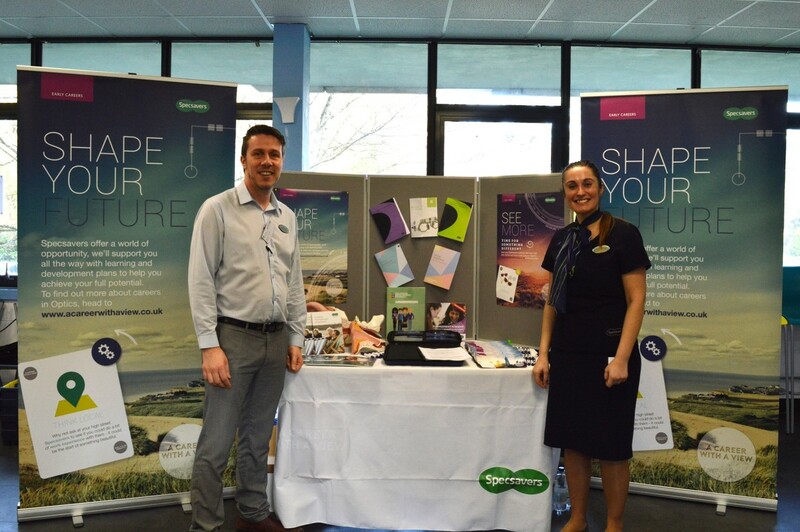 “I was really impressed by how well run the event was, the student ambassadors and staff were also excellent, very friendly, welcoming and helpful. “The event was extremely well organised with a wide variety of career and degree options, some of which he hadn’t even contemplated before attending the event. St David’s College has a strong tradition of providing opportunities for our Science, Mathematics, IT and Geography students. Throughout the year we utilise our links with Cardiff University and local businesses to provide students with talks and activities relating to careers in the STEM subjects, in order to enhance and enrich their programme of study. We also work closely with our partner schools to enable their students to experience STEM subjects at a sixth form level, in order to encourage them to pursue further qualifications and careers in the industry. If you would like more information, please contact Alice Parr at 02920 498 555 or email at aparr@stdavidscollege.ac.uk.